Faith For Today is a television ministry committed to sharing God's grace with the world through broadcast media. That’s been our mission since 1950, when Faith For Today launched its live inspirational television drama on ABC from New York City, making us the longest running religious television broadcast in the world! Mike Tucker is the Speaker/Director for Faith For Today Television Ministries and serves as the host of the award-winning show, Lifestyle Magazine. Mike has devoted his life to ministry and has a career marked by service to God and his community. He served for 17 years as Senior Pastor of the 2000-member Seventh-day Adventist Church in Arlington, Texas. He has additional experience as a counselor, Christian high school Bible teacher, youth pastor, and senior chaplain for medical and psychiatric facilities. Mike holds a Master’s Degree in Counseling and has served as a “Pastor’s Pastor” for ministers in his denomination. He has authored several books, including Journal of a Lonely God; Jesus, He’s All You’ll Ever Need; Meeting Jesus in the Book of Revelation; Every Good Thing; Ten Keys to a Happy Marriage; and many more. 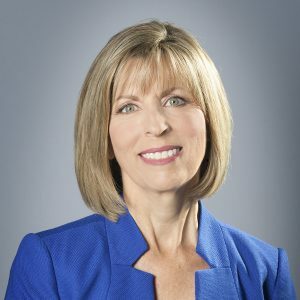 Gayle Tucker joined the Faith For Today Television team full time in 2009 as Associate Speaker. She was the co-host of the flagship program Lifestyle Magazine and other Faith For Today productions. Gayle devoted her life to ministry and served for sixteen years as Pastor of Administration, Music, and Worship at the Arlington Seventh-day Adventist Church in Arlington, Texas. She was the first woman to become a Credentialed Commissioned Minister in the Southwestern Union Conference of Seventh-day Adventists. Gayle had a background in Elementary Education and made family relationships an emphasis in her ministry. She co-founded the Mad About Marriage television program and until her untimely death in 2016, she and her husband, Mike, traveled North America for several years as co-presenters for From This Day Forward, Love For A Lifetime, and Mad About Marriage conferences. 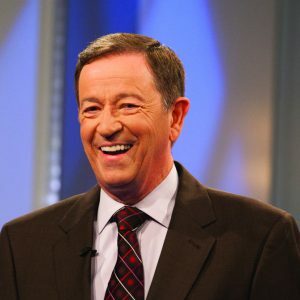 Dan Matthews served as executive director for the Faith For Today television ministry and host of Lifestyle Magazine for 19 years, until his retirement in 1999. 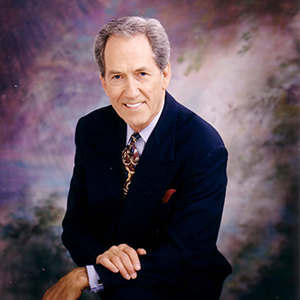 Today, as Speaker Emeritus, he continues to represent Lifestyle Magazine and Faith For Today throughout the world at speaking appointments, on television programs, and at conferences. Dan and Betsy, his wife of over 60 years, currently reside in Southern California where they both serve as associate Pastors for the Loma Linda University Seventh-day Adventist Church. 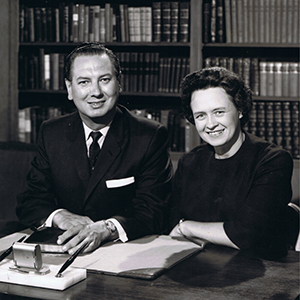 William A. Fagal, along with Virginia Fagal, founded the Faith For Today television ministry. The first episode was launched on WJZ-TV (now WABC-TV) in New York, NY at 9:30 p.m., Sunday, May 21, 1950. The broadcast was owned and fully sponsored by the Seventh-day Adventist church. ABC’s station managers offered their services and airtime on the condition that Faith For Today would produce programming that exploited television’s demand for movement and emotion and would appeal to a broad audience. By December, 1950 it became the first authentically national religious telecast in North America, having spread to an 11-station transcontinental hookup in 6 short months. The Fagals brought church members from their Washington Avenue Church in Brooklyn, N.Y. to perform the stories that Pastor Fagal wrote. The very first religious television dramas were created. Through the years the show changed titles to Westbrook Hospital, Christian Lifestyle Magazine, and is now called Lifestyle Magazine. Although the name has changed, it is known to be the longest continuous running religious broadcast in the world. Virginia Fagal co-founded Faith For Today with William. She appeared by his side on the very first broadcast and quickly became known worldwide as the co-host of the program, something that was very unusual for television in the early 50s. Her winning smile and earnest appeal won the hearts of viewers. To This day she is called “The First Lady of Christian Television”. 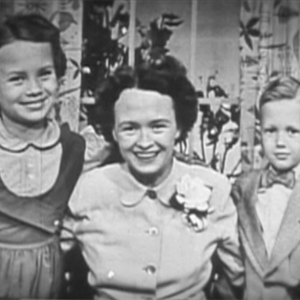 It was common to see William & Virginia’s children on the set and on camera. Virginia made it a point to include them regularly in the program. Bill & Kathy can be seen in many episodes, showing how integral their family was to the ministry. Virginia is also the one who is credited with suggesting the program’s name, Faith For Today. She states: “One of our first decisions would have to be the selection of a name for the program. After struggling for many days with every name possibility we could think of, it became clear to me that the name Faith For Today had real advantages. Bill, and later the committee in Washington, D.C., agreed, and the program was given a name that described in three words what we would endeavor to establish in the hearts of millions." Virginia never lost her interest in Christian media or her support of Faith For Today. At age 82 for the program’s 50th anniversary, she traveled around the country to make personal appearances where Faith For Today rallies were conducted. Whenever asked, she would graciously appear on camera in various roles to support the ministry’s work. Even up to her passing in 2010 at age 92, she remained ready to serve.